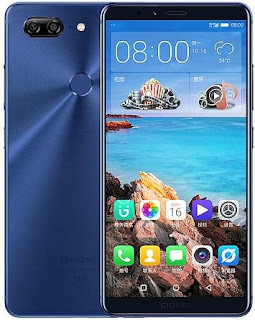 Gionee M7 Comes With its impressive Full HD display, the Gionee M7 promises an outstanding multimedia experience and great power. The mid-range device features a robust octa-core processor and a large memory, among other amazing features. At around 6 inches, the Gionee M7 is a big phone. You may need to go up or down to work with one hand. But it is an attractive and slim device. It measures only 7.2 millimeters. 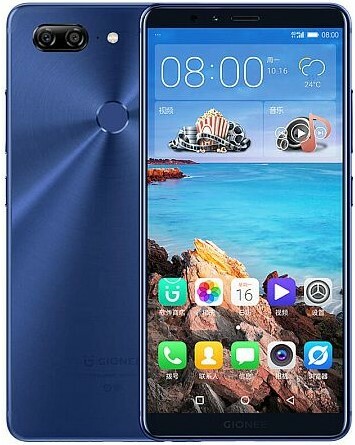 Gionee M7 Sport Gold, Black, Blue or Red. The huge FullView AMOLED screen promises a pleasing reading with an 18: 9 aspect ratio. Another thing that promises a great experience on the 6.01-inch screen is the Full HD resolution. This makes it possible to obtain a pixel density of around 400 dpi for very sharp images. It has 2,5D glass bulging on the surface. 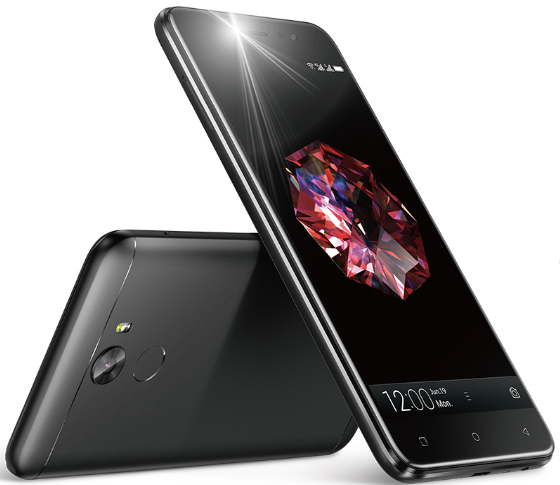 The Gionee A1 Lite is a smartphone for users who do not often want to plug into a wall outlet. This lighter version of the A1 Gionee also promises something very impressive for selfie enthusiasts. Despite the "Lite" sticker, this phone still comes with a pretty big screen of 5.3 inches. This touch screen has an HD resolution of 1280 x 720 pixels. You should get good angles of view on the Gionee A1 Lite when using switching technology in the plan. One of the highlights of the Gionee A1 Lite is its selfie camera. This offers an impressive resolution of 20 megapixels. Selfie lovers seem to be well served - even outbid. On the back, a regular 13 megapixel shooter with LED flash. 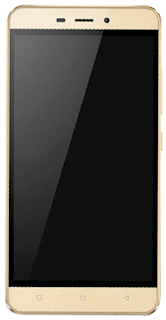 The Gionee P8 Max offers impressive RAM and is a device for people looking for decent performance at a great price. 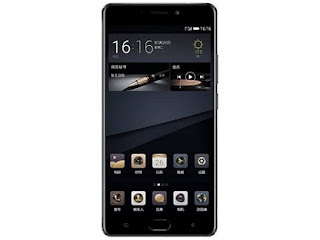 Gionee P8 Max has a large HD display, a quad-core processor and the Android operating system Marshmallow. The Gionee P8 Max is not the most stylish we've seen, but it's not bad either. It has a slight touch with a high-end device, especially with the screen off. We have to say that at 9.2 millimeters, it's pretty thick. Gionee P8 Max offers a generous screen area with a 5.5 inch diagonal IPS LCD unit. The capacitive touch screen has a resolution of 1280 x 720 pixels. Corning Gorilla Glass offers an unnamed version. Infinix Mobility does not seem to be interested in the current trend in the smartphone sector. The first smartphone with this feature is the new Infinix Hot S3X, a successor to the Infinix Hot S3. The notch is not the only trend to take, there is a double camera on the back and a shiny classic back. If you are a fan of the big screen, the Infinix Hot S3X has a big one with a notch too. The main feature of Infinix Hot S3X is the obvious feature of the smartphone, even if there is no news. It also has a similar glossy finish, as is common in low budget smartphones, trying to mimic a glass construction. The fingerprint reader is well positioned on the top of the back cover and the camera is stacked on the left side. There is a significant cut on the front panel, although a little open on the bottom. If you're looking for an Infinix slotted screen, you'll find one with a big screen. The only drawback is the low resolution of the 6.2-inch screen, which is only HD +. Still, Infinix Hot S3X is still a slight improvement over the Hot S3. Normally, most Infinix smartphones are equipped with enough juice in the battery segment. The Infinix Hot S3X retains the same profile that collects energy from a 4000 mAh battery. To make charging easier, the smartphone offers fast charging for faster charging. 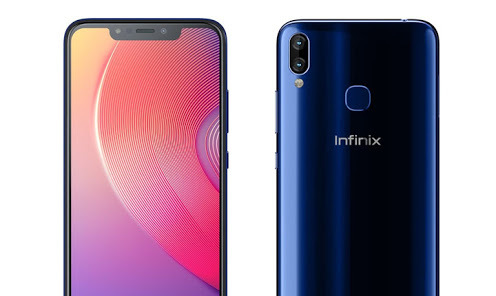 In the scene of the lens and optics, the Infinix Hot S3X comes only with the new duo or rear camera presented in these economical smartphones. Behind the smartphone, there is only the combination of a 13MP camera and 2MP, but the front is equipped with a 16 MB selfie camera. Even with the rage of Qualcomm, Infinix Hot S3X is underperforming and some MediaTek chipsets are even better. However, there is a Qualcomm Snapdragon 430 processor and an Adreno 505 GPU. The storage space is 3 GB, while the available storage capacity is 32 GB, although the extension can be extended to 128 GB. Infinix Hot S3X runs the Android 8.1 Oreo. Infinix Hot S3X is now available in major online stores in Nigeria. The price of Infinix Hot S3X in Nigeria starts at 61,500 naira. Click here to check on prices in Jumia Nigeria. The Infinix Hot S3X price in Kenya starts at around 19,800 KSh. You can buy the smartphone at major online stores in Kenya. Click here to check on prices in Jumia Kenya. The Gionee M6s Plus is a powerful mid-range offering in the manufacturer's smartphone range with huge batteries. The upgraded version of the Gionee M6 features a massive full HD display, a huge battery, an octa-core processor and lots of RAM. 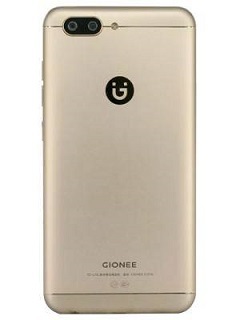 One of the selling point of Gionee phones is probably the design. This mobile phone looks smooth and clean and having little narrower at around 8.3mm. 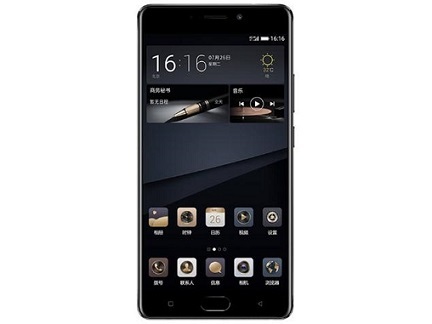 But the Gionee M6s Plus is quite bulky with 213 grams of weight. Gionee S10 is a mid-range smartphone that appeals to photography enthusiasts and promises great performance. The Gionee S10 comes with four full cameras, a huge full HD IPS display, an octa-core processor and a fingerprint scanner. This is an elegant smartphone with well-curved corners and a physical home button. The Gionee S10 has a slim profile with a thickness of 7.4 millimeters. It's a bit heavy, but at 178 grams. The cell phone has a screen-to-body ratio of around 70%. Gionee S10 has a large 5.5 inch screen with a resolution of 1,080 x 1,920 pixels. With a pixel density of around 400 dpi, the IPS touchscreen should enable immersive wide-angle viewing.